Is the Post Office Open on Presidents’ Day 2019? Like many other federal holidays, there can be confusion about what is and isn’t open. This is because in the U.S., these holidays aren’t national holidays. Federal holidays only apply to federal workers, and not all workers in the U.S. get the day off. However, the United States Postal Service (USPS) is part of the federal government, and it observes Presidents’ Day as part of their holiday schedule. Is the post office open on Presidents’ Day? No, the post office is closed on Presidents’ Day. The USPS observes Presidents’ Day and all post offices across the country will be closed on February 16. Mail service won’t be active and no letters or packages will be delivered to your home or business through the standard mail. Is the post office open on Valentine’s Day? Yes, the post office is open on Valentine’s Day. Each year, Valentine’s Day lands near or on Presidents’ Day weekend. Since a lot of people want their Valentine gifts to arrive on that day, they worry if the postal service will be open and delivering mail. Mail will be delivered as it would be on any other Friday or Saturday, as long as your local post office has regular Saturday hours. Is the Post Office Open on the Sunday of Presidents’ Day Weekend? No, the post office is closed on Presidents’ Day weekend Sunday. The post office is typically closed on Sundays, and over Presidents’ Day weekend is no exception. There will also be no standard mail delivery on February 15. While the USPS will be closed February 15 and 16 over the Presidents’ Day weekend, it still may be possible for you to take advantage of basic postal services. More and more post offices have installed postal machines which allow you to weigh packages, letters, and other mail, and get the appropriate postage for them. The services available during closed hours will depend on your local post office branch, but it makes sense to check and see since this knowledge can prove helpful on days the post office is closed. Those who need to send a letter or package on Saturday or Sunday and don’t have access to a self-serve postal machine, FedEx or UPS may be an option. Is Federal Express (FedEx) open on Presidents’ Day? Yes, FedEx is open on Presidents’ Day. FedEx doesn’t observe Presidents’ Day. They operate on February 18 as they would on any typical Monday, with all pickup and delivery services available on that day. FedEx offices will be open as well. Is United Parcel Service (UPS) open on Presidents’ Day? Yes, UPS is open on Presidents’ Day. While UPS does recognize Presidents’ Day, it doesn’t observe it. The company will run under its normal Monday schedule on February 18, and will deliver and pick up packages as usual. UPS stores will be open for business. Figuring out what stores are open on federal holidays can be challenging. There isn’t a single major retailer that follows the federal holiday schedule exactly, so you can’t use that as a gauge. Plus, major retailers and small businesses all handle things a little bit differently as well – just because one is open does not mean another is also welcoming shoppers. Since Costco is more of a destination than a typical store, with many people traveling outside of their home area to shop, knowing if Costco is open before you head out the door is critical. With that in mind, here’s what you need to know about Costco’s Presidents Day schedule. Is Costco Open on Presidents Day? Yes, Costco is open on Presidents Day. While Costco closes on more federal holidays than most retailers, but Presidents Day isn’t one the retailer chooses to observe by closing. In fact, the popular wholesale warehouses don’t even close early or open late on Presidents Day. Instead, Costco stores will operate in accordance with their regular schedule on Monday, February 18, 2019. When Does Costco Close for Holidays in 2019? When it comes to holiday schedules, Costco’s is pretty unique. The retailer doesn’t follow along with the federal holiday guidelines exactly but also doesn’t follow cues from other stores. Instead, Costco makes its own decisions, trying to do what is best for their employees while also being convenient for customers. On those two days, most Costco locations will close at 6:00 pm instead of their usual closing time. If you need last minute items on those days before the holiday, then it is important to place accordingly. Is Costco Open on Some Holidays? What are the Costco Warehouse Store Hours? If you want to shop close to the opening or closing time, then it is wise to check with your local store to confirm their hours. That way, you do not make a trip only to discover that your Costco is closed. Additionally, it’s important to note that certain Costco stores may be open later near the winter holidays, making it easier for shoppers to get what they need during the gift-giving season. Finally, certain events can lead to expected closures. For instance, severe weather, renovations, remodels, or loss of power or water services may prompt a store to close even if it would usually be open. What are the Costco Business Center Hours? Does Costco Have a Presidents Day Sale? No, Costco does not have a Presidents Day sale in the warehouse stores. But the retailer does have monthly deals that can help shoppers save on items throughout the store. They just don’t align those discounts with the holiday. Do you plan on heading to Costco this President’s Day? Share your plans in the comments below. Is Target Open on Presidents’ Day 2019? 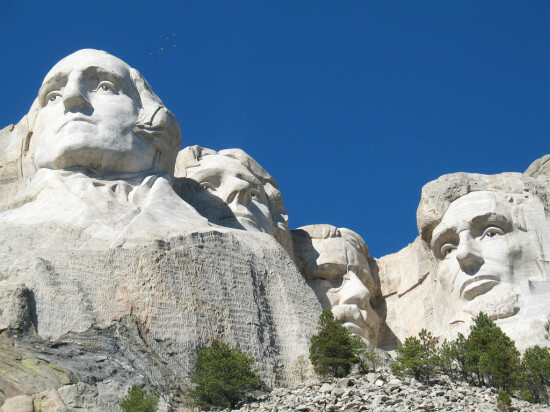 Monday, February 18, 2019, is Presidents Day in the United States. It is the third federal holiday of the year, so government employees and many other workers may have the day off. Since the government closes most of their offices for the holiday, it makes sense that some stores may do the same. However, others want to take advantage of the extra shoppers, so they choose to open. As a result, figuring out whether your favorite retailer will open its doors is a bit difficult. If you were planning on heading to Target on Monday, February 18, here’s what you need to know. Is Target Open on Presidents Day? Yes, Target is open on Monday, February 18, 2019. Since they are a major retailer, they find value in keeping their doors open on most federal holidays and even recognize some of them with big sales. In fact, you’ll find that Target stores are open a whopping 363 days a year (364 days when it’s a leap year). The chain only closes completely for two holidays. What is Target’s Holiday Schedule for 2019? By and large, Target is open on major holidays. However, there are two where the stores close, and one day when the retailer is open on a modified schedule, closing earlier than usual. It’s important to note that the majority of Target stores operate in accordance with their typical business hours on Christmas Eve. The only exceptions are usually the few 24-hour stores. On Christmas Eve, 24-hour Targets generally close at 10:00 pm or 11:00 pm. However, each location may handle things differently, so you may need to check with your local store before heading there to shop. Is There a Presidents Day Sale at Target? Along with their typical weekly deals, Target does hold a special Presidents Day sale. Discounts will be available both in stores and online, giving shoppers the ability to complete purchases in the way that they prefer. Usually, details about the event will be published at least a few days before Presidents Day. You can see what is on sale by reviewing the Target website or getting your hands on a printed sales flyer. 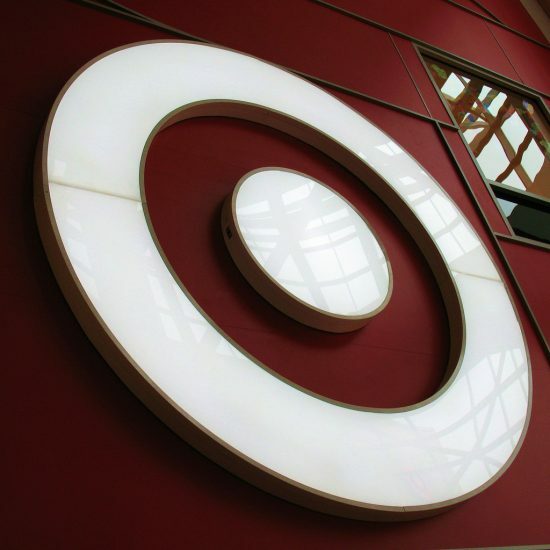 The Target corporate office does not require every Target store to follow the same opening and closing schedule. However, aside from the 24-hour locations, most use similar business hours. Since there are some variations to the operating hours from one store to the next, it is smart to check with your local store if you want to shop near opening or closing. That way you can make sure you will be able to do what you need to do before you head out the door. Additionally, there are some situations that may cause a store to close unexpectedly. For example, severe weather may make an early closing or late opening a necessity. Further, activities like remodels can impact operating hours, so you may need to check with your store to see if they are usually a different schedule if there is construction on site. Do you plan on heading to Target this President’s Day? Share your plans in the comments below. 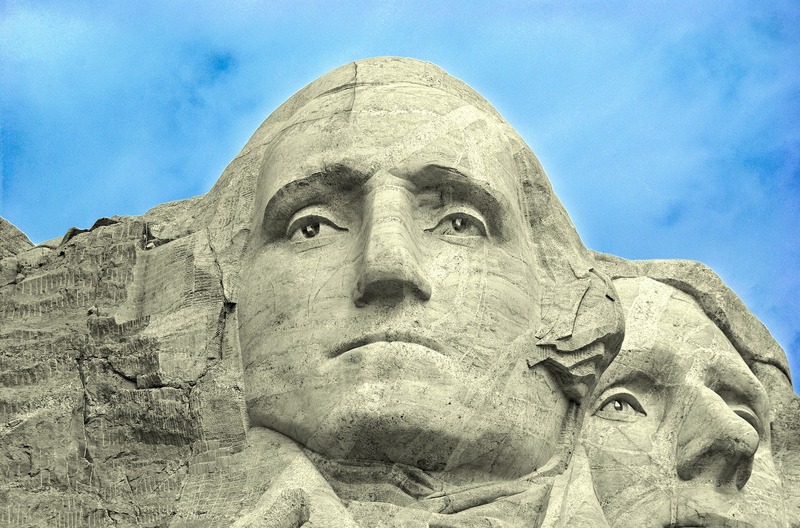 Is the Stock Market Open on Presidents’ Day 2019? 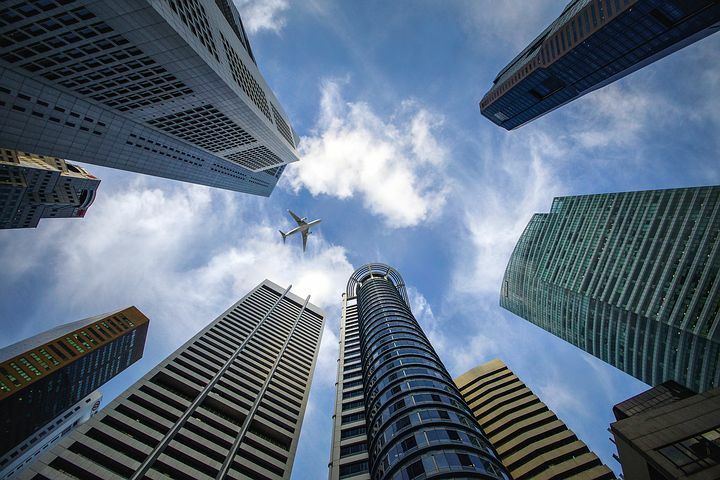 Monday is a federal holiday, which means different things for different types of business. Most retail stores and grocers will remain open, while non-essential government offices will be closed. 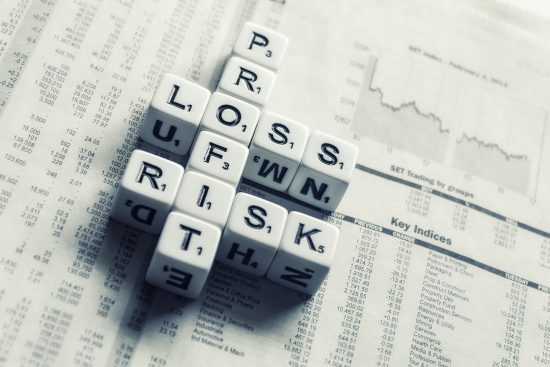 What does that mean for investors? Is the stock market open Presidents’ Day? Will The Stock Market Be Open on Presidents’ Day? Oftentimes, when people refer to the stock market they are referring to the New York Stock Exchange (NYSE). The NYSE, NASDAQ, and bond markets don’t all run on the same schedule. So, it is important to differentiate. However, the stock market is closed on Presidents’ Day. You can buy, sell, and trade regularly on Friday, February 15 and will be able to do so again at start-of-business Tuesday, February 19. Will NASDAQ Be Open on Presidents’ Day? NASDAQ will be closed on Monday, February 18. While the bond market has its own schedule, the NYSE and NASDAQ have the same holiday schedule. Therefore, the NASDAQ will also be closed Presidents’ Day. Will the Bond Market Be Open on Presidents’ Day? The bond market (SIMFA) will be also closed on Presidents’ Day. If you have any business to do with bonds, you need to get it done on Friday, February 15, or make sure it can wait until Tuesday, February 19. The stock market (NYSE and NASDAQ) is closed each year in observance of the following federal holidays: New Year’s Day, Martin Luther King Jr. Day, Washington’s Birthday, Good Friday, Memorial Day, Independence Day, Labor Day, Thanksgiving and Christmas Day. The stock market also closes the day before Independence Day. Normally, the stock market closes at 5 p.m. EST. However, there are a few days during the year where the market closes early. These days are usually Black Friday and Christmas Eve. No dates around Presidents’ Day are affected in this way. 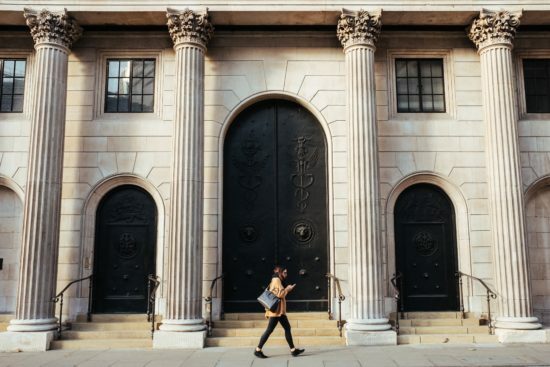 If you are an active trader or have holdings in the NASDAQ, NYSE or bond market, you should become aware of what days these markets are open and closed. The stock market does not always follow a federal holiday schedule and can be confusing at times. Readers, how do you plan to spend your Presidents’ Day weekend? Which Presidents’ Day Sales Have the Best Prices? Is Presidents’ Day the Time to Buy a Mattress?